Now Available! 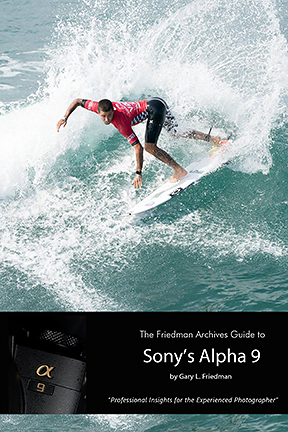 The Friedman Archives Guide to Sony's Alpha A9 by Gary L. Friedman! Gary's Ebooks on the Sony cameras are renown for being the most thorough, detailed, and enjoyable to read. This latest edition goes into even more detail of the advanced autofocus features everyone is asking about. 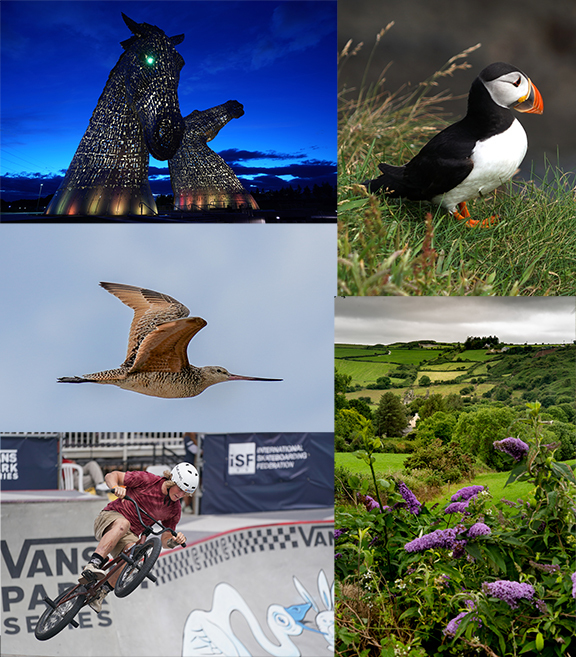 The new exposure modes, including the ability to have the spot metering following your focus point, and how "Highlight" might eliminate the need for spot metering altogether.